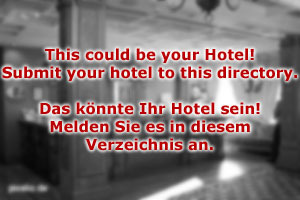 5-Star Hotel Salzburg welcomes you warmly! The new 4-stars Superior Spa resort in the Austrian Alps, with it’s special concept, is situated directly at Lake Wallersee in Saalfelden, Salzburg County. The luxurious and warm atmosphere of this exclusive premium boutique hotel impresses with quality, esthetics and natural order. Whether wellness, physical activities, massage or a lovely mix of everything – well-being is ensured in the fresh and refreshing spirit of this new Spa hotel in Salzburg, Austria. Our modern Spa resort focuses on well-being and fitness. The spa is offering distraction from your daily life as well as a program focusing on emotional and spiritual health. 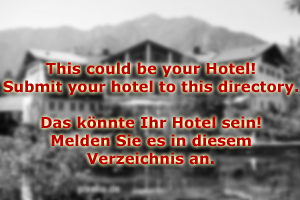 Enjoy a health holiday in Austria. The spa resort and design hotel in the Austrian Alps, is located directly at Lake Wallersee in Saalfelden, about 65 kilometers (40 miles) south from Salzburg City and the W.A. Mozart Airport. The nearby skiing areas Leogang-Saalbach-Hinterglemm, Hochkönig, Zell am See and the Kitzsteinhorn Glacier are reachable in minutes.